Hoopla Digital is available now! 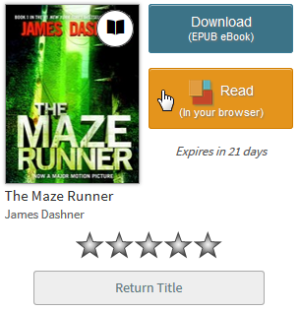 Download and stream movies, TV shows, music, audiobooks, eBooks, and more. Read or listen to your favorite books on your own device. With Flipster, pick your favorite digital magazines and start reading. Hoopla Digital is available now! Download and stream free movies, TV shows, music albums, audiobooks, eBooks, and comic books on your computer or mobile device. With OverDrive, borrow and enjoy free eBooks and audiobooks. Click here to visit the website. 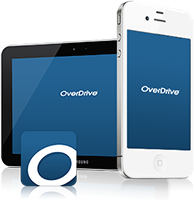 The OverDrive app is also available for iOS and Android devices. Click on the “Sign In” link and select “New Albany-Floyd County Public Library” as your library. Type in your library card number and your PIN (typically the last 4 digits of your phone number). 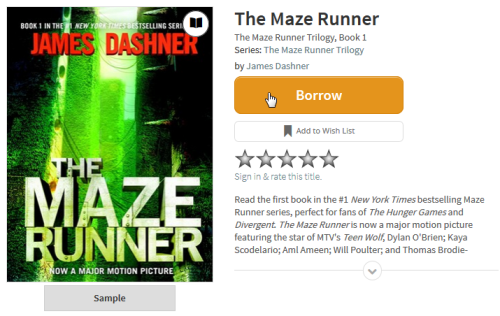 Use your library card to borrow a title. Titles you’ve borrowed will appear on your Checkouts page (under your Account). The magazines you know and love, available digitally through Flipster. Click here to access the the library’s digital magazine collection on Flipster. The Flipster app is also available for iOS and Android devices. If visiting the Flipster website from inside the library, you do not need to sign in. You can automatically browse the available digital magazines. If visiting the Flipster website from outside the library, you will directed to a Login page, where you will need to type in your library card number and then click on the “Login” button. Signing in from the mobile Flipster app: Click on the “Sign In” link and select “New Albany-Floyd County Public Library” as your library. Type in your library card number and your PIN (typically the last 4 digits of your phone number). Use the search box or browse by category, latest issues, or all issues.